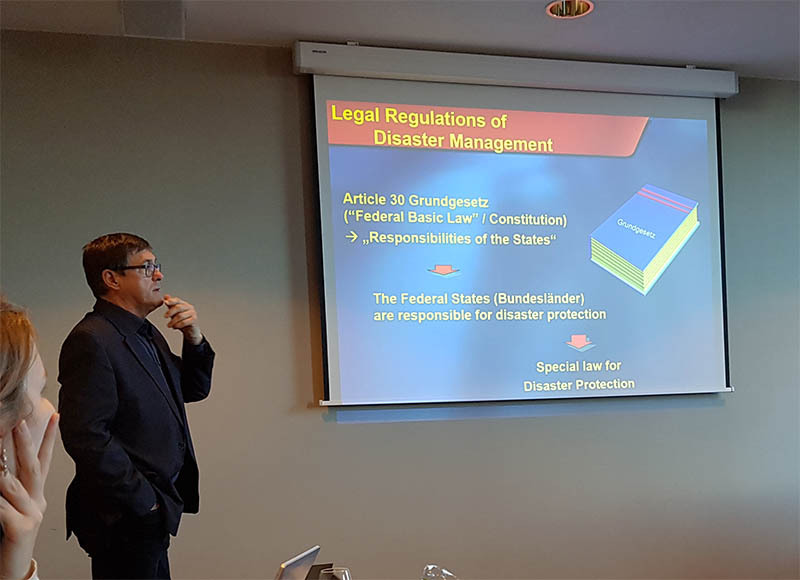 HAZARD Partners gathered together in Copenhagen to discuss the co-operation between the work packages in the project. 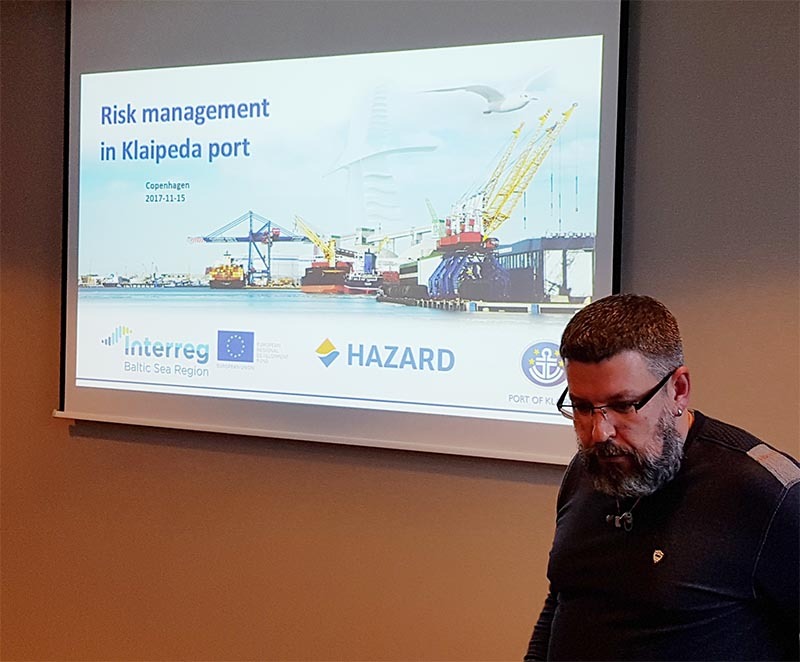 HAZARD is a combination of operative and academic partners, which creates a platform where the rescue services and seaport partners can evaluate and improve their procedures and practices in emergencies with the support of strong knowledge partners. 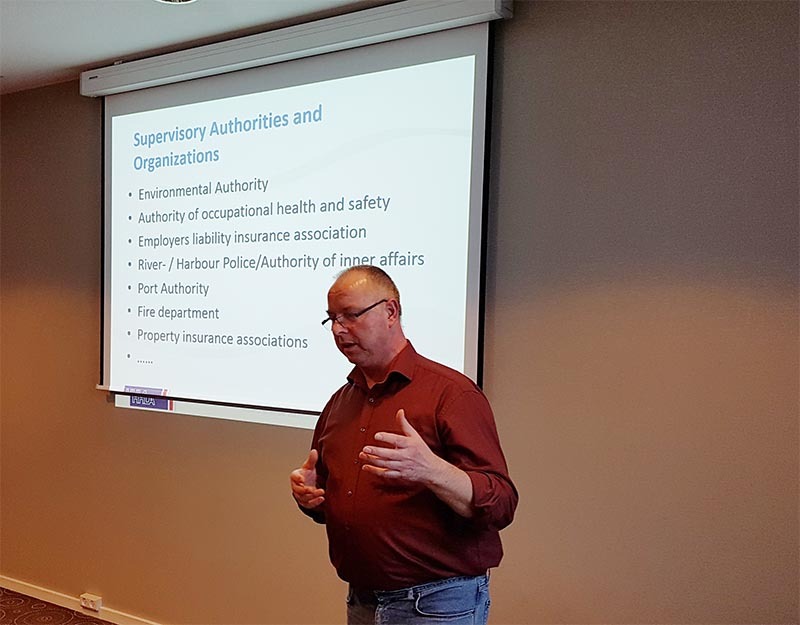 In the meeting the Rescue service and seaport partners presented their current risk assessment procedures and the regulations affecting them. 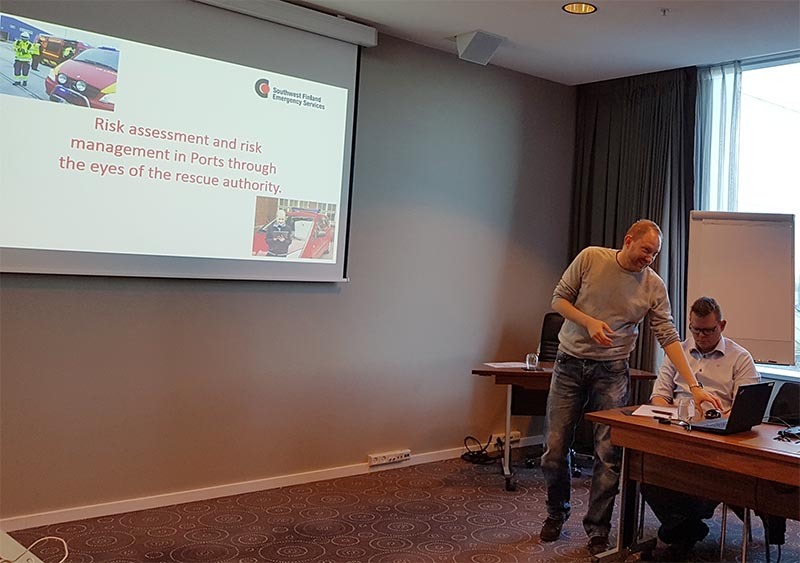 We also had a visitor through the Federation of the Euroepan Union Fire Office Association; Raymond Bras from the Unified Firebrigade Rotterdam, who told about the safety procedures in the Port of Rotterdam. 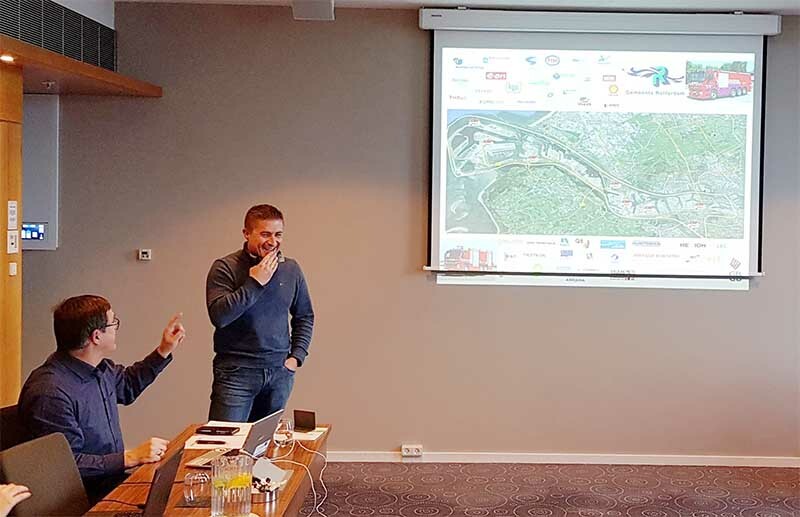 It was very interesting to hear how things are done in the biggest port of Europe. 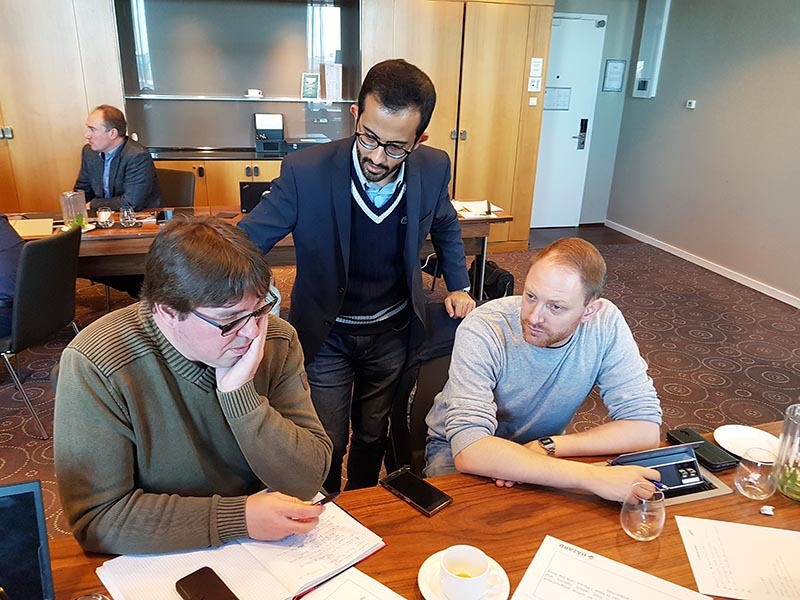 WP4 leader Hamburg University of Technology (TUHH) arranged a workshop on risk assessment. 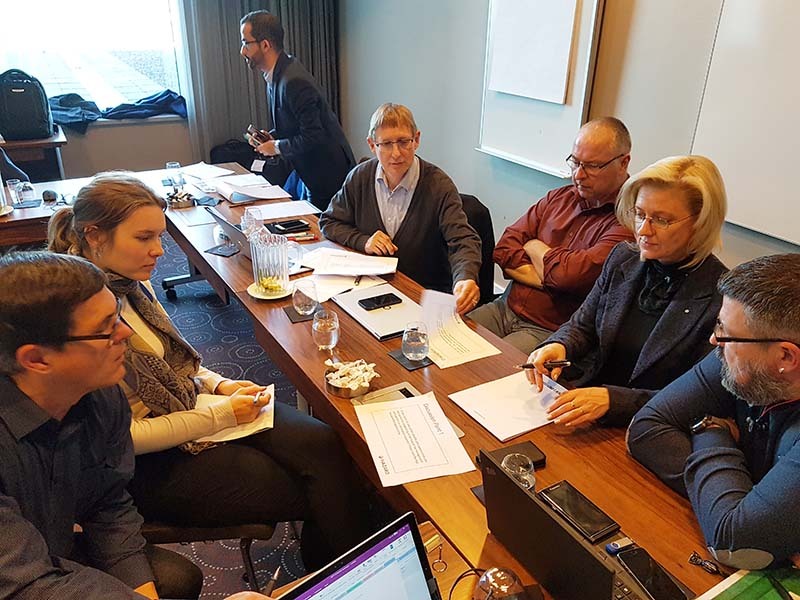 The partners thought about the existing or possible obstacles and challenges for co-operative risk management in seaports. 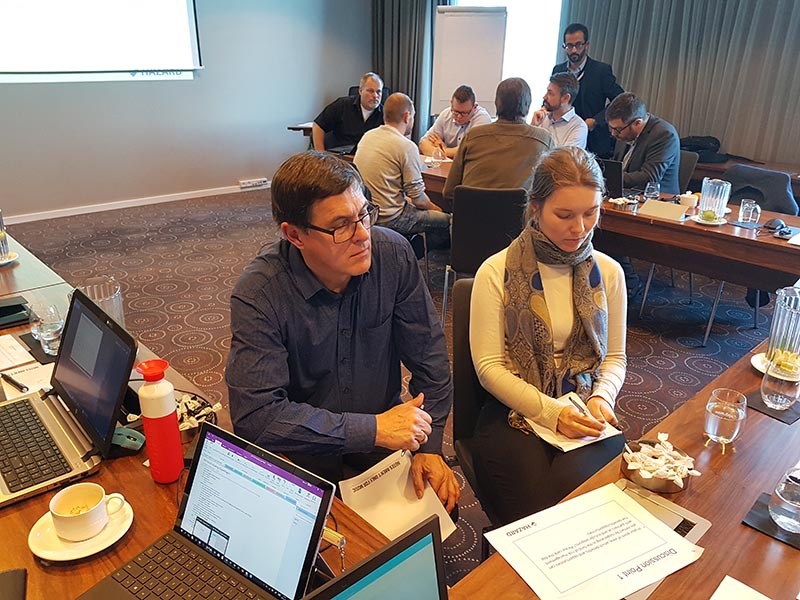 TUHH is developing an online programmed risk management tool and the participants gave feedback on which properties and options this tool should have. The next co-operation meeting will be arranged in April.